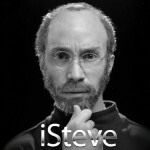 Funny or Die's humorous Steve Jobs biopic, "iSteve," has been released online following a one day delay. The 78 minute movie, which was written in a mere three days, offers a comic retelling of the life of Apple's former CEO, Steve Jobs, and is the longest video ever produced by Funny or Die. 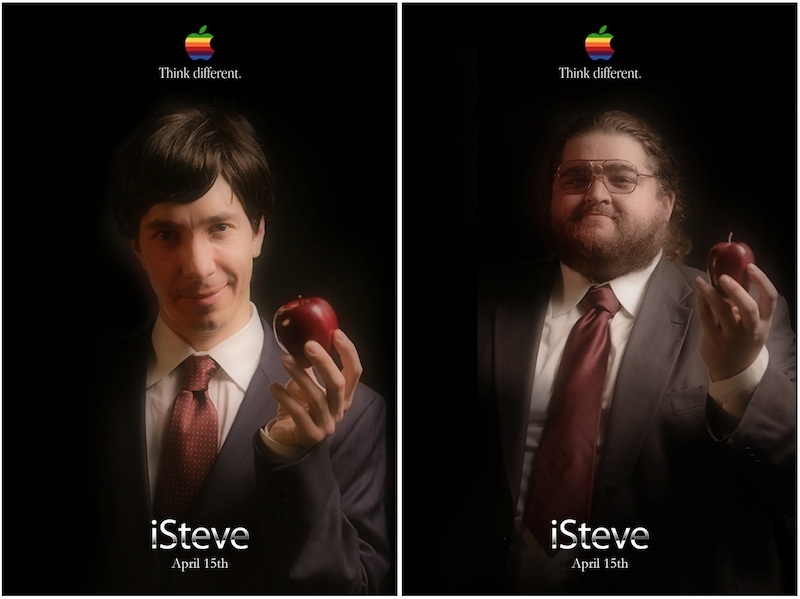 It launches ahead of "jOBS," a further biopic of the late Apple co-founder starring Ashton Kutcher in the lead role. This more serious movie is set to hit theaters on April 19. In addition to this, Sony is also planning an adaptation of Walter Isaacson's best-selling "Steve Jobs" biography, the screenplay for which is to be penned by Aaron Sorkin. For now, however, we'll have to make do with Funny or Die's endeavor, which isn't exactly to everyone's taste. As mentioned, iSteve is available to view online - take a look at the movie, and see what you think.